As every two years, the Spanish Magnetism Club during its Annual Assembly held last November 30, 2018, at the Polytechnic School of Engineering of Gijon, University of Oviedo, has awarded the prestigious Magnetism Award “Salvador Velayos” to former INL Director-General José Rivas (2005-2014), currently Full Professor of Applied Physics at the University of Santiago de Compostela, Spain. This award is in recognition of the advances, and outstanding work in the field of Magnetism carried out by Spanish scientists and technologists, or foreigners working in Spain. 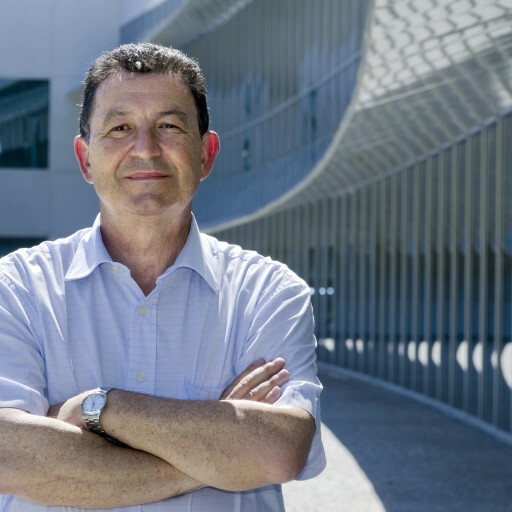 The award ceremony will take place during next Annual Assembly of the Club, scheduled for November 2019 at the University of Pamplona, where José Rivas has been invited to give a lecture on a topic of his free choice.